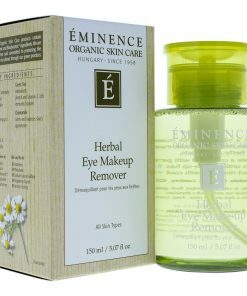 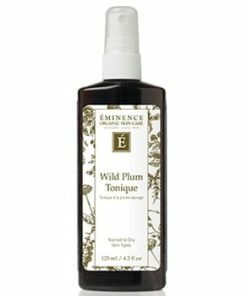 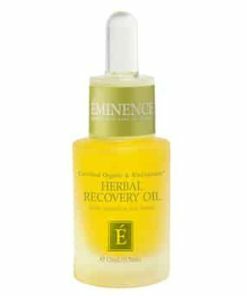 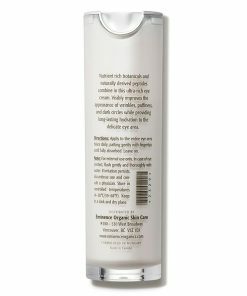 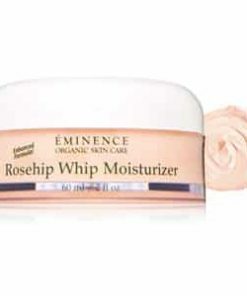 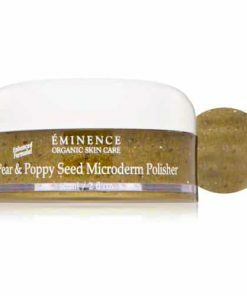 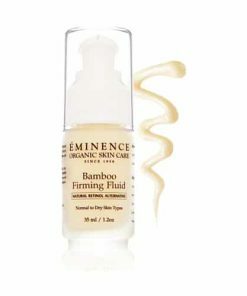 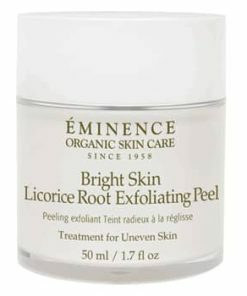 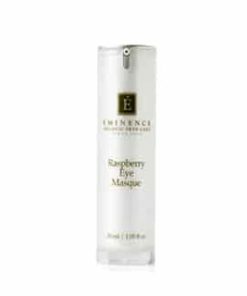 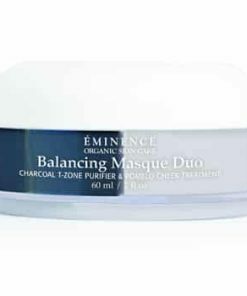 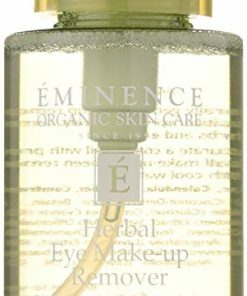 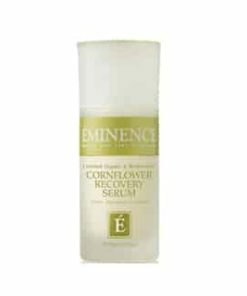 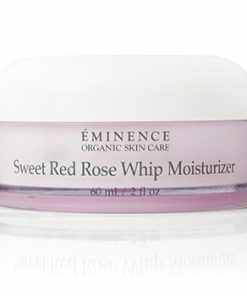 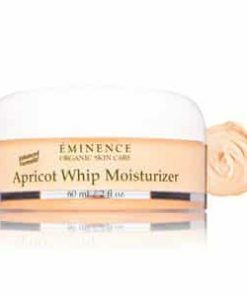 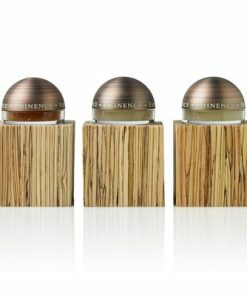 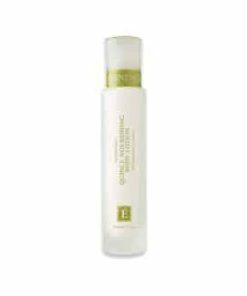 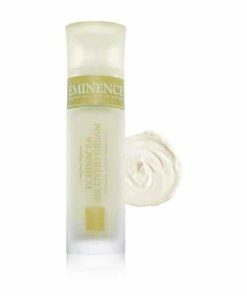 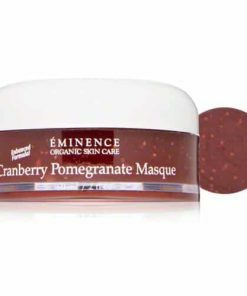 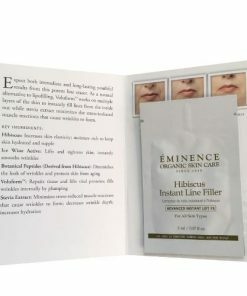 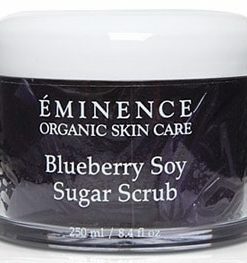 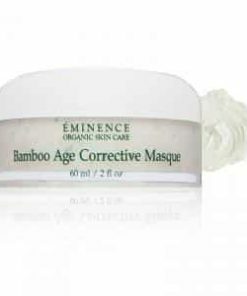 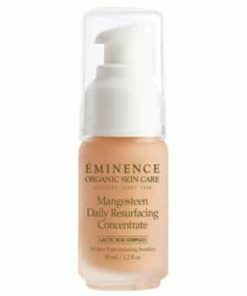 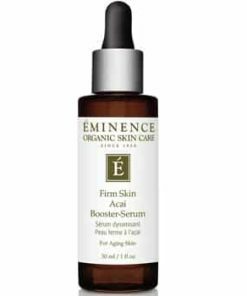 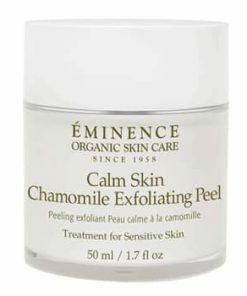 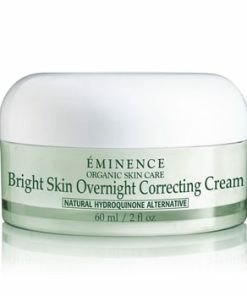 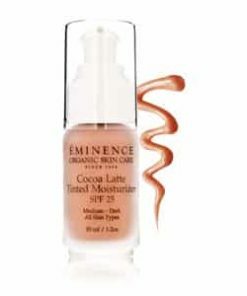 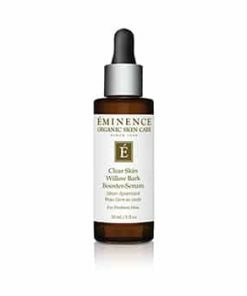 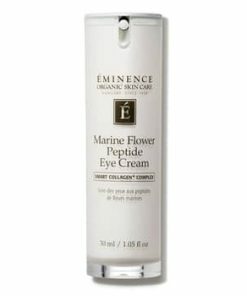 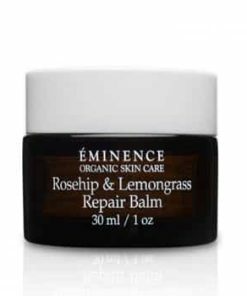 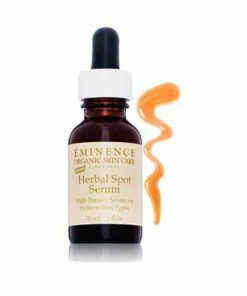 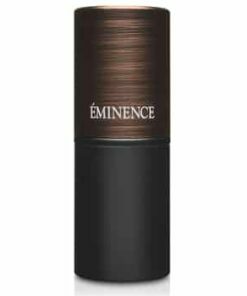 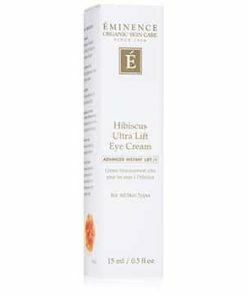 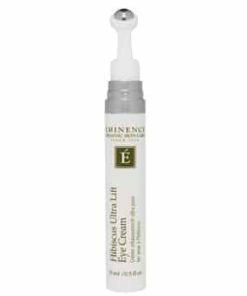 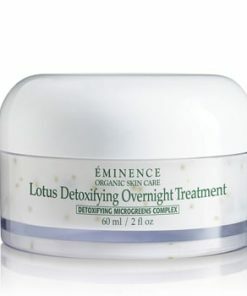 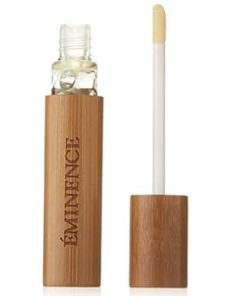 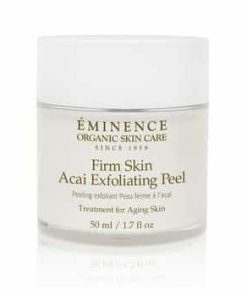 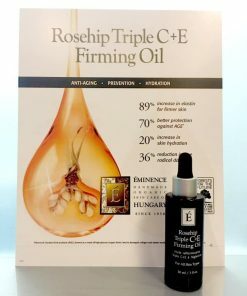 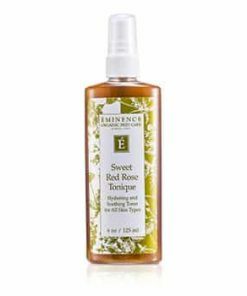 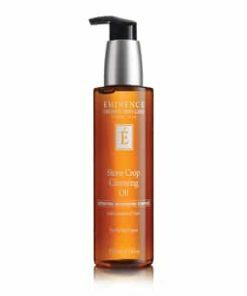 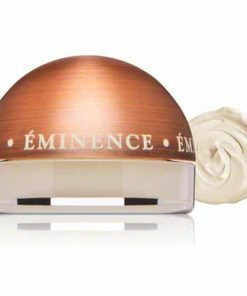 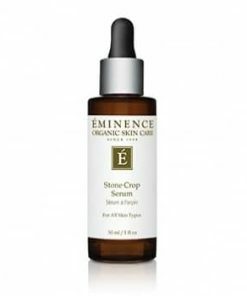 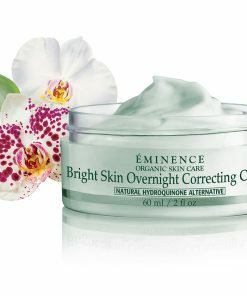 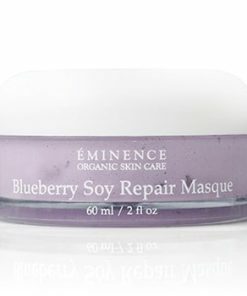 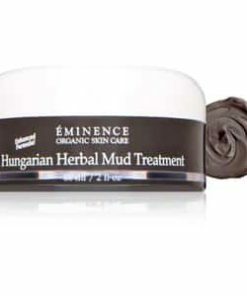 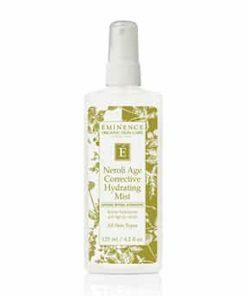 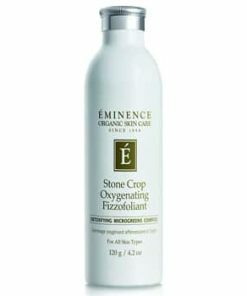 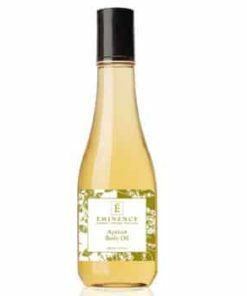 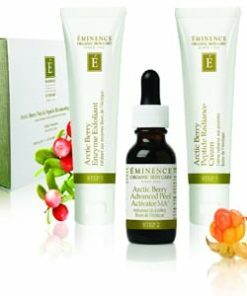 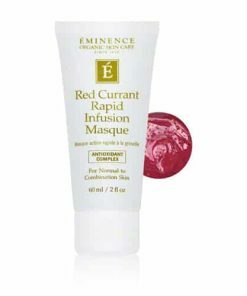 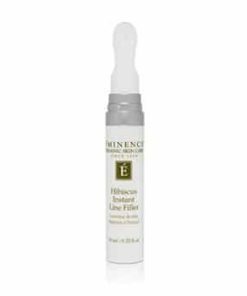 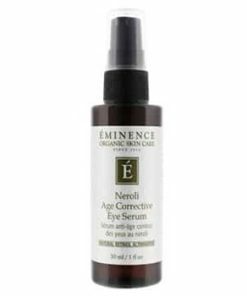 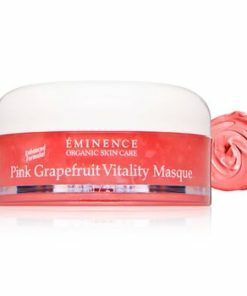 Eminence Citrus and Kale Potent C E Masque reverses environmental damage and minimizes signs of aging for a smoother, younger-looking appearance. 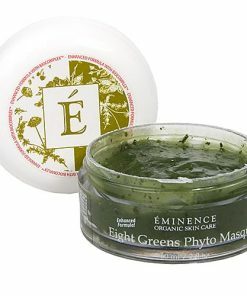 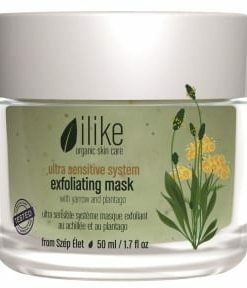 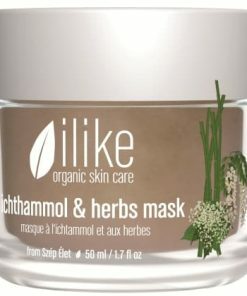 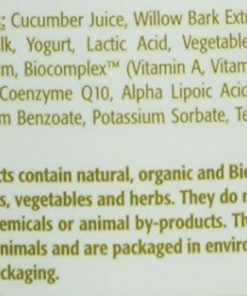 Leafy kale, spinach and broccoli sprouts combine with a cocktail of citrus extracts to lighten dark sports, boost elasticity and balance oil production while vitamins C and E create a protective shield from free radicals. 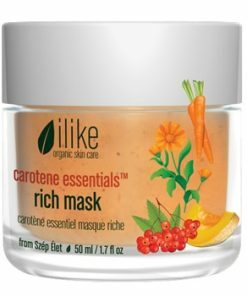 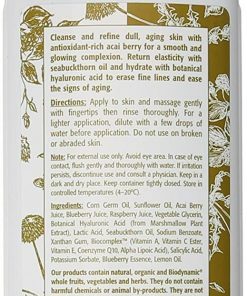 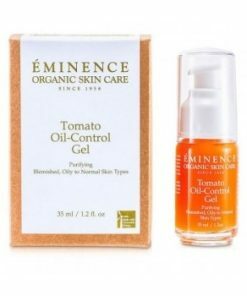 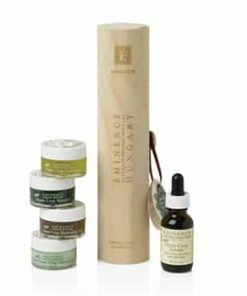 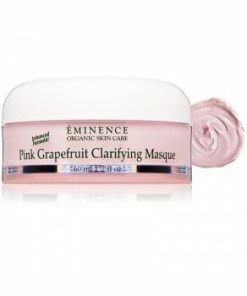 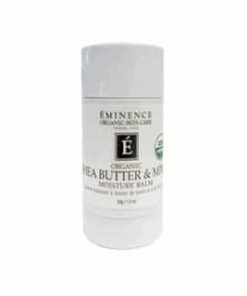 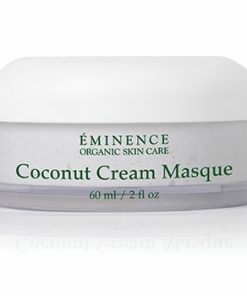 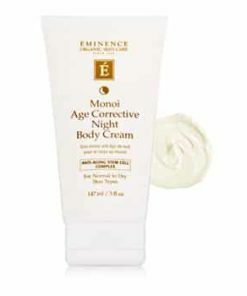 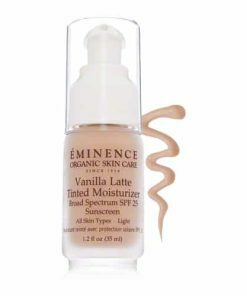 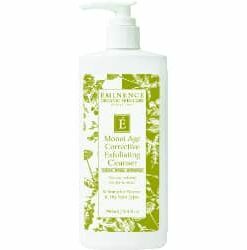 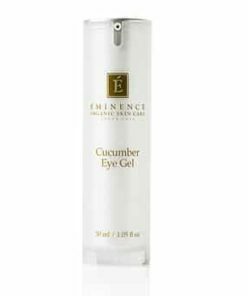 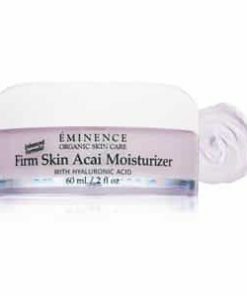 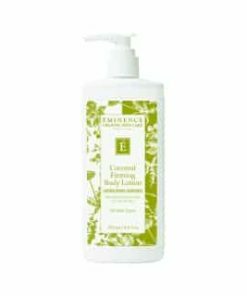 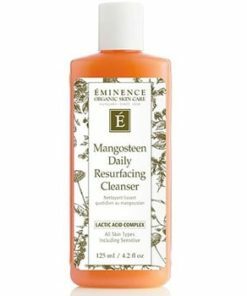 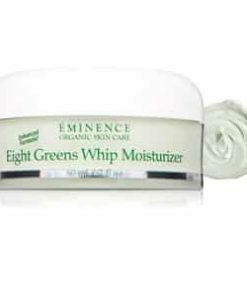 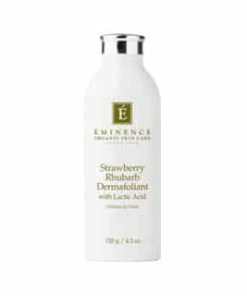 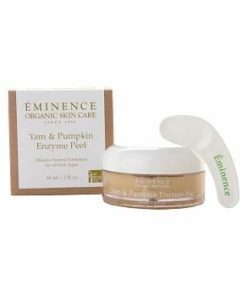 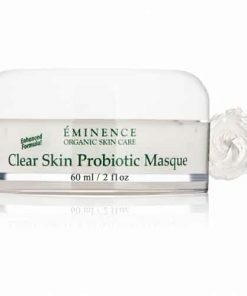 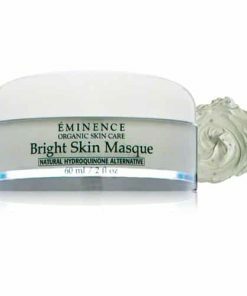 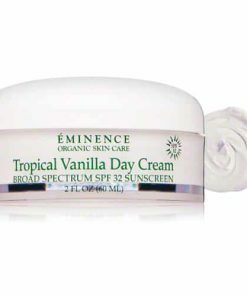 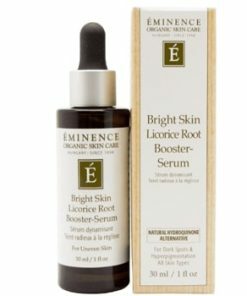 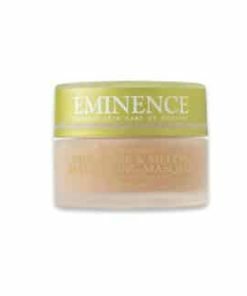 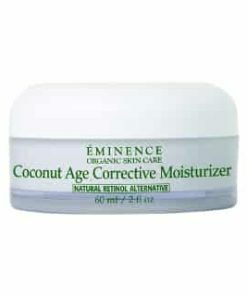 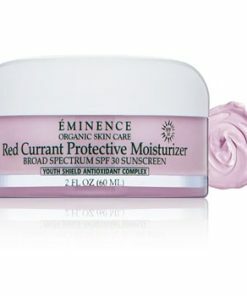 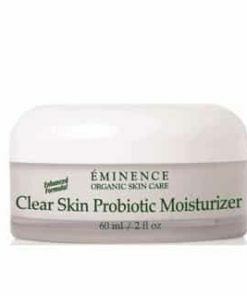 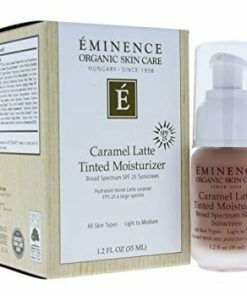 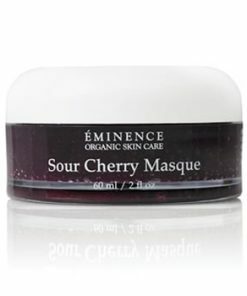 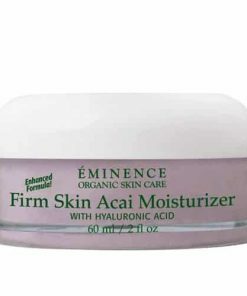 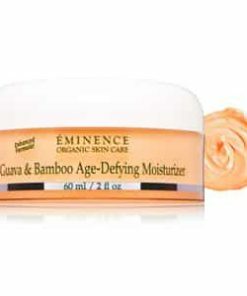 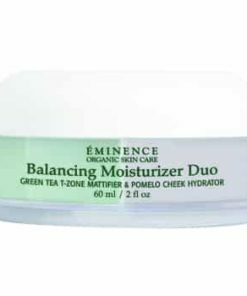 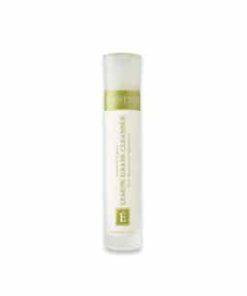 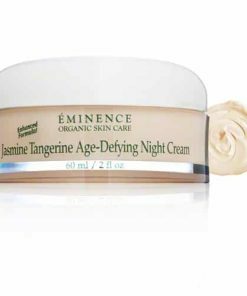 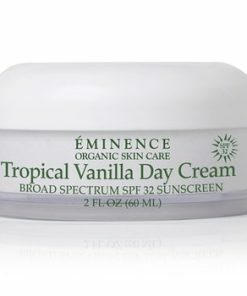 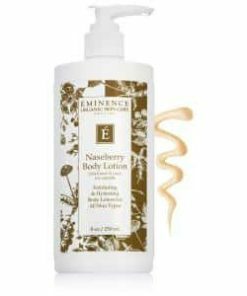 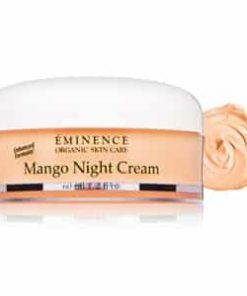 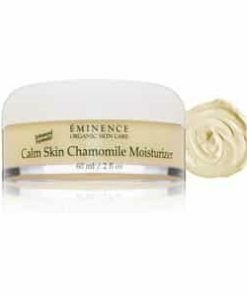 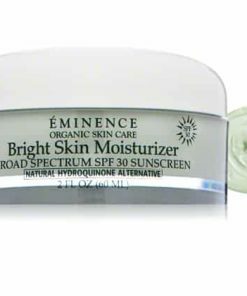 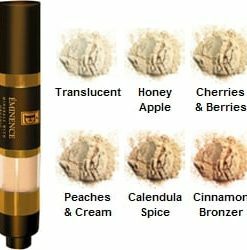 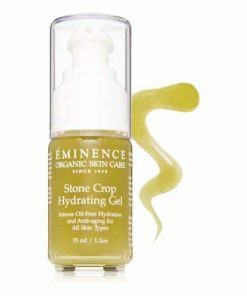 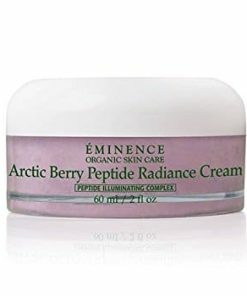 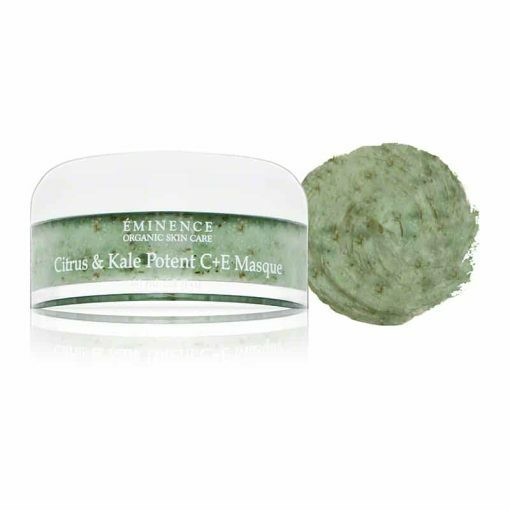 Eminence Citrus & Kale Potent C E Masque is a powerful, anti-aging cream-gel masque that unites the power of Vitamins C E for extreme defense from free radicals, ultimate healing capability and improved collagen production. 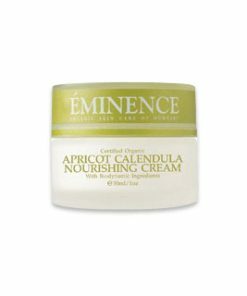 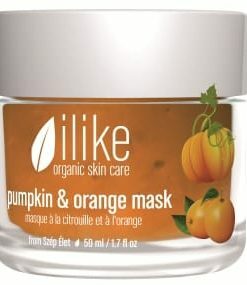 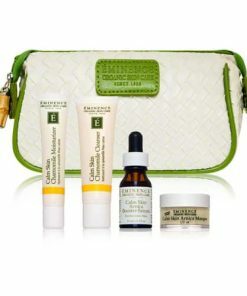 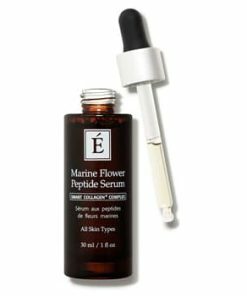 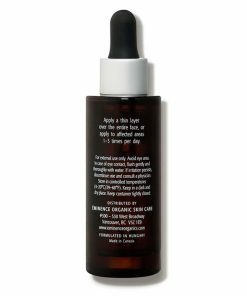 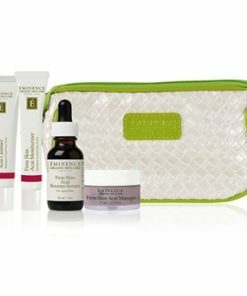 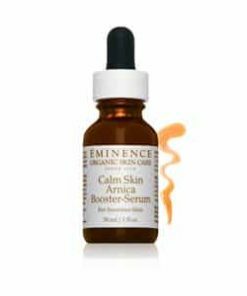 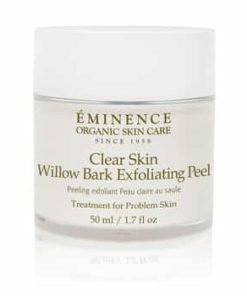 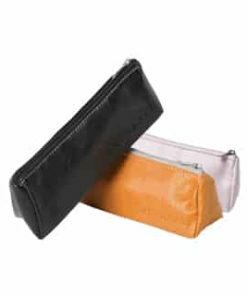 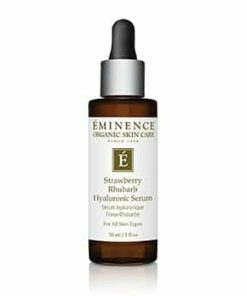 With continual use, skin is trained how to more effectively absorb Vitamin C for improved results over time. 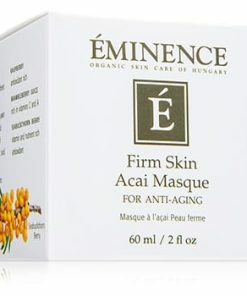 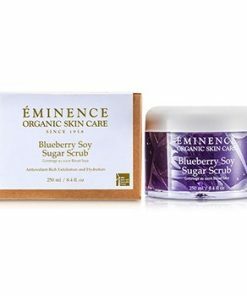 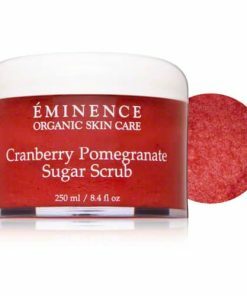 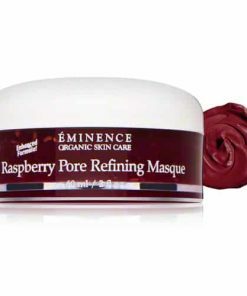 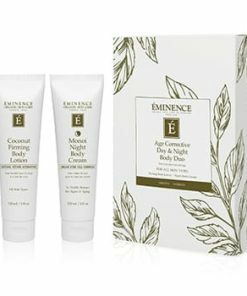 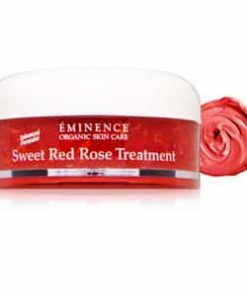 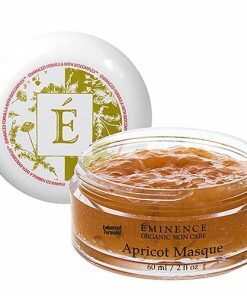 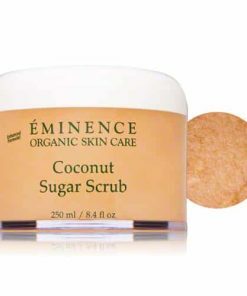 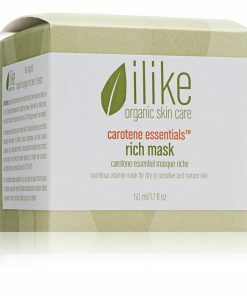 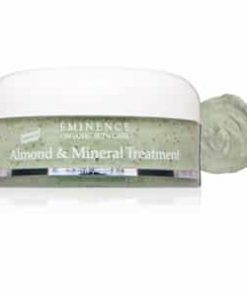 Eminence Citrus & Kale Potent C E Masque is packed with collagen stimulating ingredients for skin that looks firm and plump for an ageless appearance. 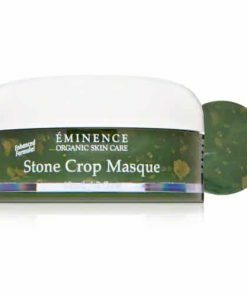 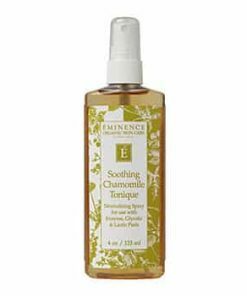 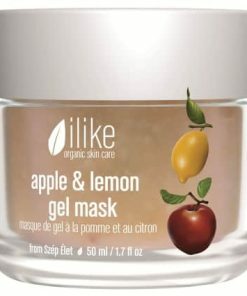 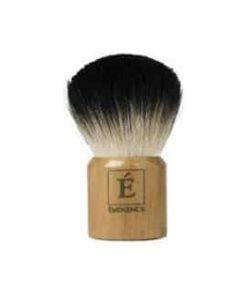 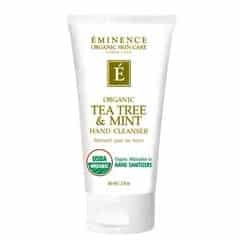 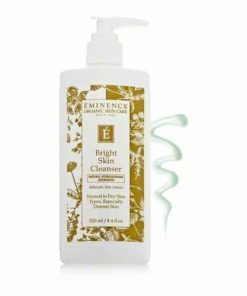 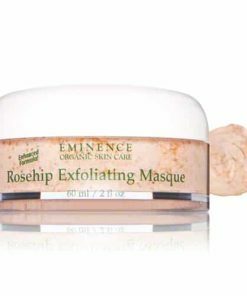 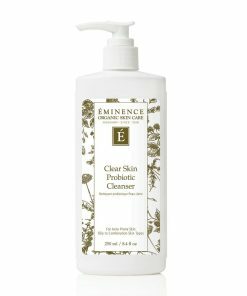 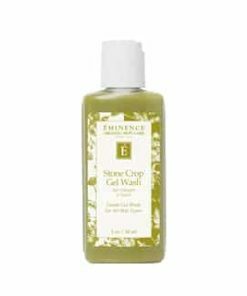 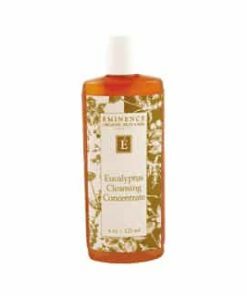 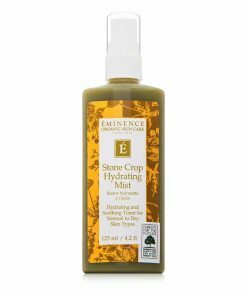 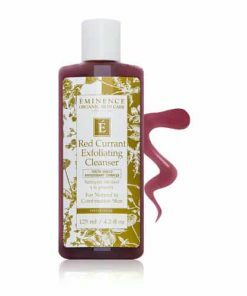 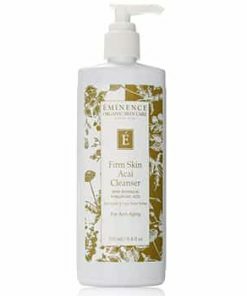 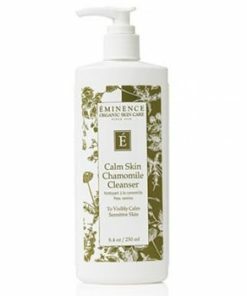 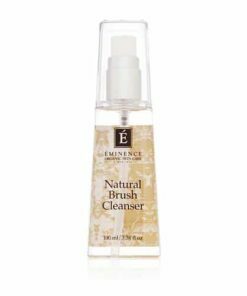 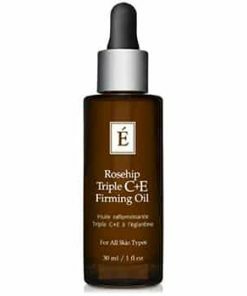 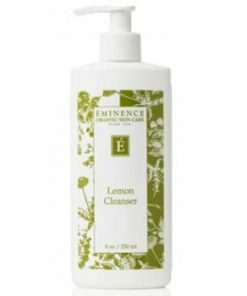 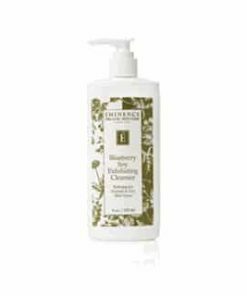 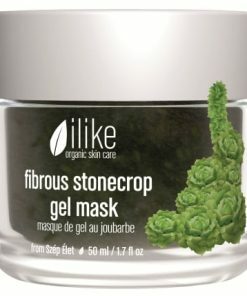 After cleansing, using your fingertips evenly apply a small amount of Eminence Citrus & Kale Potent C E Masque over the entire face. 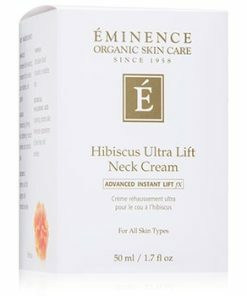 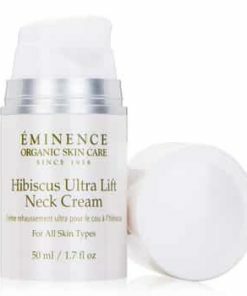 Apply to neck and decollete, if desired. 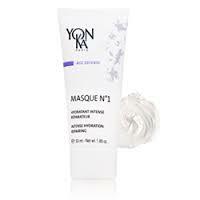 Leave masque on to dry for 10-15 minutes. 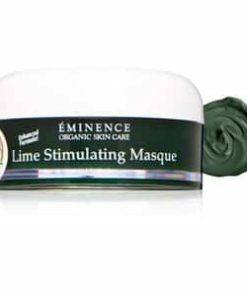 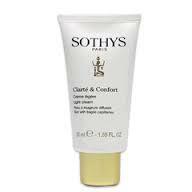 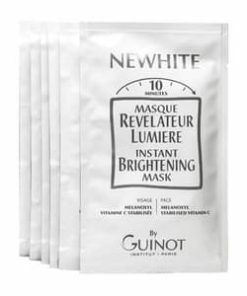 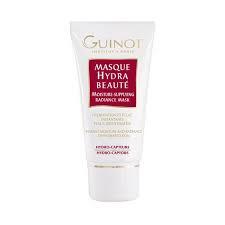 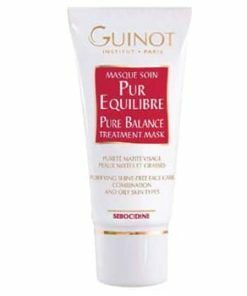 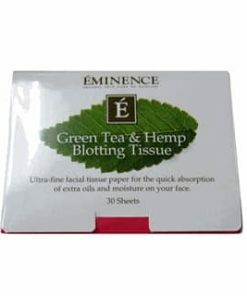 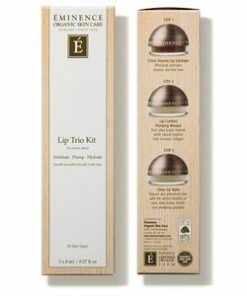 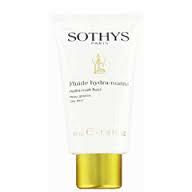 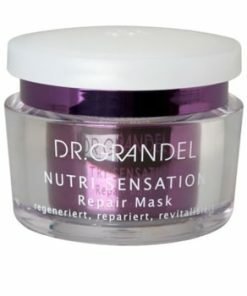 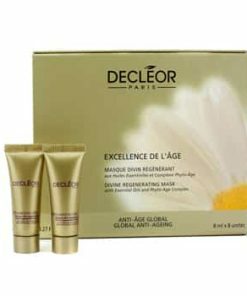 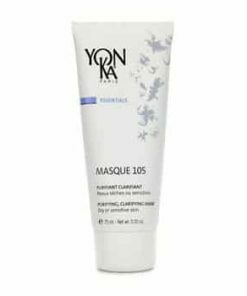 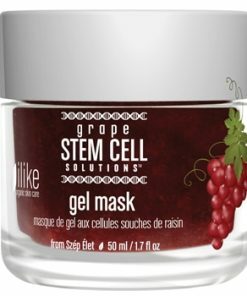 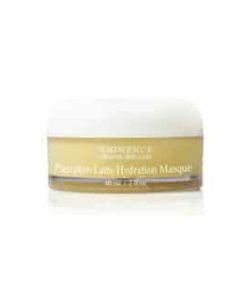 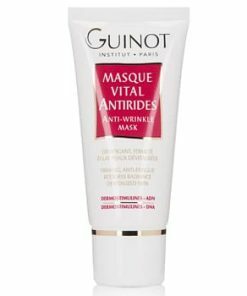 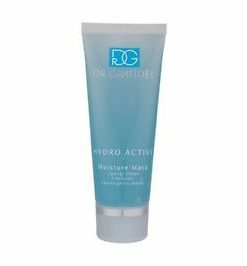 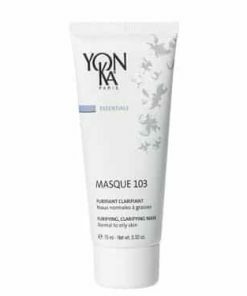 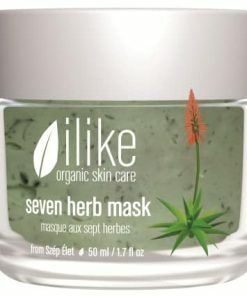 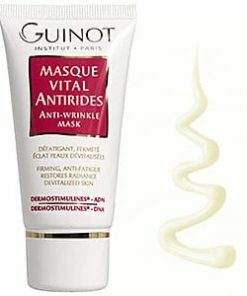 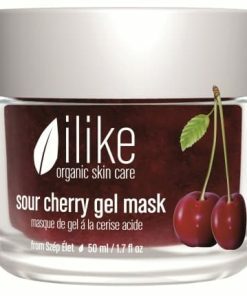 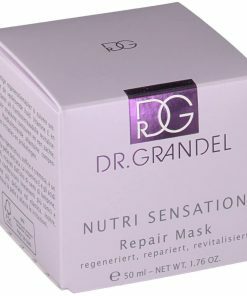 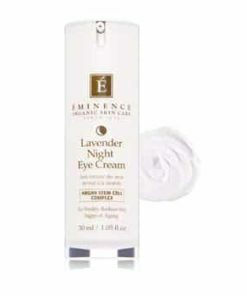 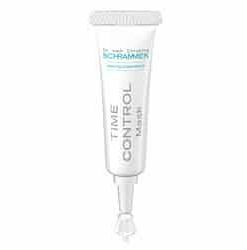 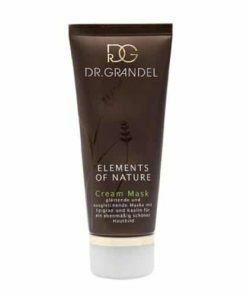 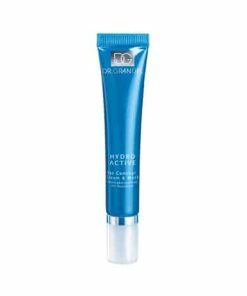 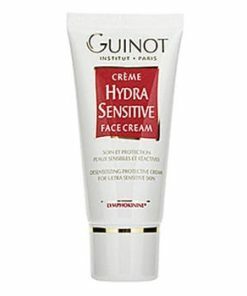 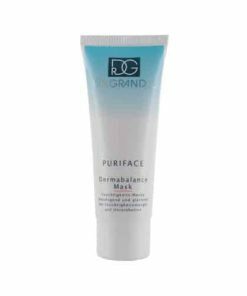 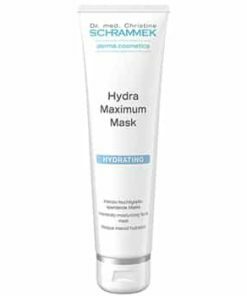 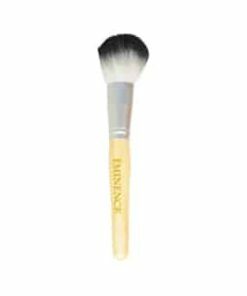 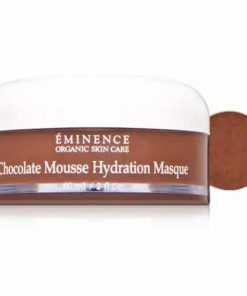 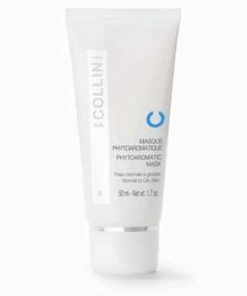 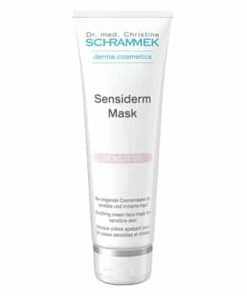 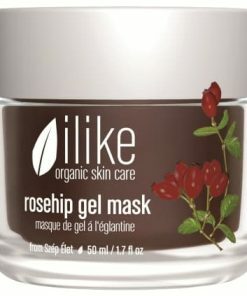 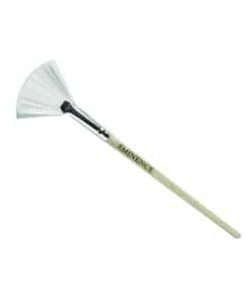 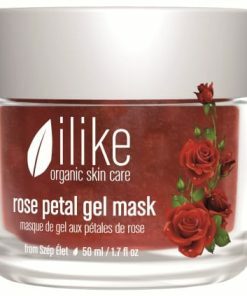 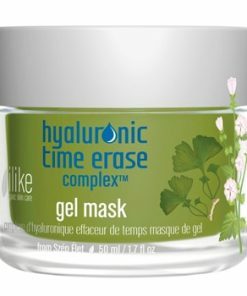 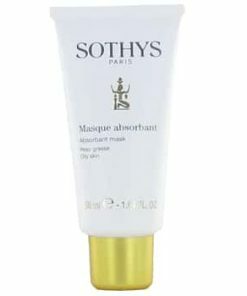 Gently remove masque with a tepid face cloth using circular movements. 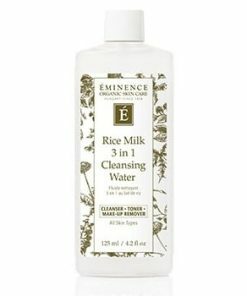 Rinse off completely with clear water.